One of the famous American singer, dancer, actress, and model, is Cassandra Elizabeth Ventura. She is popularly known by the name Cassie. Her songs are mostly based on Hip-hop, pop, and Experimental R&B genre. She is known for being a style icon due to her "edgy style" and "feminine" and "Sophisticated" fashion. She is the one for setting the trend among women of shaving their hair. Her first single "Me & U" was a big hit, which led popular record producer Diddy to sign a record label with the new talent. The real name of Cassie is Cassandra Elizabeth Ventura. She was born on 26 August 1986. The name of her mother is Stacey Hobson. However, the name of her father is unknown. Her birthplace is New London Connecticut in the United States. She holds American nationality. Her birth sign is Virgo. She has a brother named Rod Ventura. She attended the Williams School. She completed her high school in 2004. After high school, she joined classes at the Broadway Dance Center in New York. Cassie also grieved the death of Diddy's former love, Kim Porter, through Instagram. Cassie posted a picture of Kim and wrote, "Cassie There are no words... An amazing mother to her beautiful family, lit up every room she entered and now the most beautiful angel, Sending so much love and my condolences to the Porter and Combs families. I love you @quincy, @kingcombs, Jessie, D’Lila, Chance, @princejdc and @diddy. Puff you are already the best father. I know you will be amazing. Love you too @callmepumpkin, @misahylton, Mama Combs & Grandpa Jake!! You all always have my love and support!! Love you @ladykp"
At the age of 47, on 15 November 2018, Kim died from cardiac arrest, as a result of pneumonia. 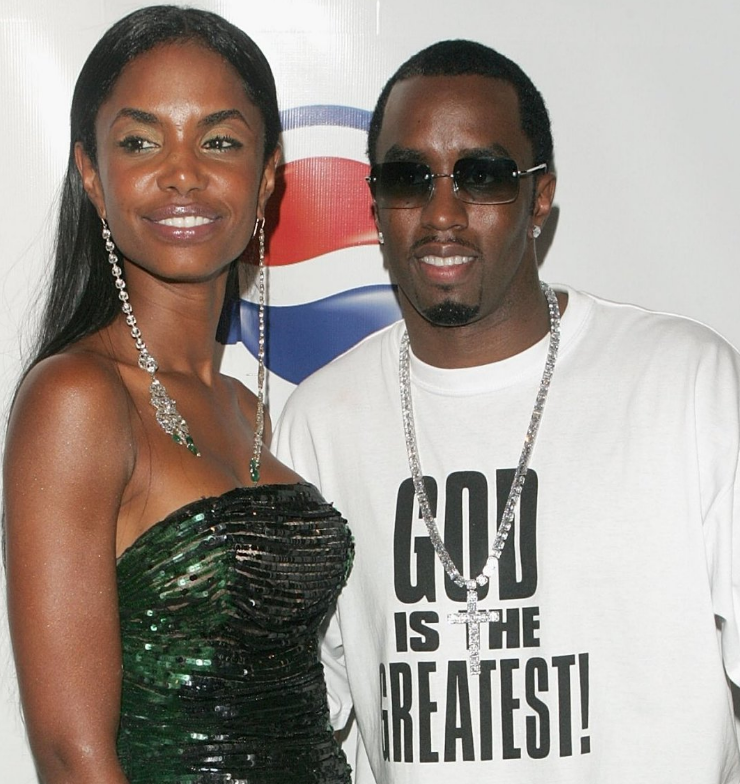 Kim Porter and Diddy started dating in 1994. They were together for on and off relationship for almost thirteen years. They got separated in 2007. Following their split, Diddy started dating "Me & U" singer, Cassie in 2007. They also split in 2018 after 11 years of relationship. Cassie began her modeling career at the age of 14. At 16, she already modeled for local department stores, Seventeen, and Delia's fashion catalog. In 2002, she appeared in music video of "Just a Friend" by Mario. In 2004, she began modeling for booking printing and commercial and was represented by Wilhelmina Models. In late 2004, Cassie met record producer Ryan Leslie. They two wrote a duet song called "Kiss Me" and played it to music executive Tommy Mottola. Mottola offered Cassie a management deal. Cassie signed to NextSelection Lifestyle Group. Cassie's first single "Me & U" was written by Leslie in 2005. Diddy heard "Me & U" in a club, where Leslie convinced him to partner his Bad Boy Records with Leslie's NextSelection for the release of Cassie's debut album. In August 2006, Cassie's self-titled debut album was released. In 2008, Cassie made her film debut in the dance film Step Up 2: The Streets. She also sang the lead single "Is It You" to the Step Up soundtrack. Cassie announced Electro Love would be her second studio album's title, which included songs such as "Official Girl" featuring Lil Wayne, "Must Be Love" featuring Diddy, and "Lets Get Crazy" featuring Akon. Cassie appeared in music video of "Roll Up" by Wiz Khalifa. In April 2013, Cassie released a mixtape titled RockaByeBaby. Dazed & Confused named it the best mixtape of the year in 2013. In 2013, Cassie became the face of Summer 2013 Forever 21 collection. In 2016, Diddy, Cassie's love announced that he would produce her second studio album. Cassie starring romantic comedy The Perfect Match was released in March 2016. She has also appeared in 2016 movie Honey 3: Dare to Dance. In 2018, she appeared in two episodes of American musical drama television series Empire. Cassie has worked with G-Eazy in "Love a Loser", Wiz Khalifa in "Paradise", Nicki Minaj in "The Boys", Young Jeezy in "Balcony", Lil Wayne in "Official Girl", Diddy in "Must Be Love", Akon in "Let's Get Crazy", and several other popular artists. 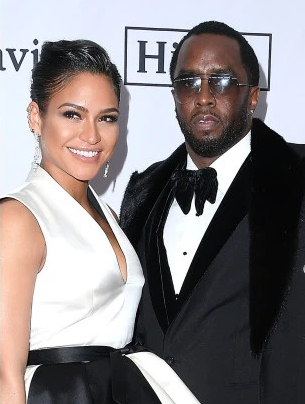 Cassie was in the long-term relationship with Ameican rapper, singer, songwriter, actor, record producer, and entrepreneur, Diddy. They started dating in 2007. Almost after 11 years of relationship, it is reported that the couple had split in October this year. The reason for their split is unknown. Previously, she was linked with Ryan Leslie. Cassie sands 1.69 m ie. five feet and seven inches tall. She has a body weight of 121 lbs ie 55 kg. She has a slim body figure. She has a body measurement of 34-24-34 inches. She has brown eye color and her hair color is black. As of 2018, the "Me & U" singer, Cassie has an estimated net worth of $8 million. Besides singing, she earns a good fortune from modeling and acting as well. The debut film of Cassie was 2008 dance film Step Up 2: The Streets. She was the face of ASOS 2013 Spring collection. Cassie takes Kate Moss as her style influence. Cassie is the die-hard fan of Janet Jackson.